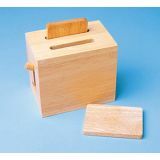 This all-wood toaster comes with 2 nicely browned "slices of toast" which pop up for easy removal. 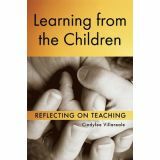 4.5"x7"x6"
Gathering of heartening, true stories that facilitate individual growth and inspire teachers. Paperback. Wouldn't it be great to visit all the planets in our solar system? It might… but conditions in outer space are harsh. What would it take to survive? This humorous look at each planet and the moon illustrates the extremes necessary to visit other planets and shows the pros and cons of galactic real estate. Paperback. 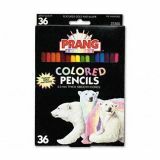 Explore and create with chalk, crayons, stencils, textures, and more! 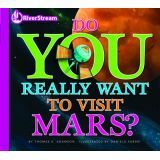 Encourage children to experience the joy of exploration and discovery with this view series by MaryAnn Kohl. 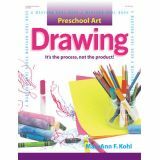 Excerpted from the national best-seller Preschool Art, each book in the series emphasizes the process of are, not the product. Make art fun and accessible to children of all ages with these creative, easy-to-do activities. Paperback. 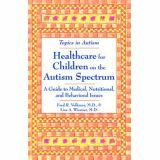 Familes of children with an autism specturm disorder (ASD) get advice from experts about the challenges of keeping their child healthy. Topics relate to medical, nutritional and behavioral issues. Parents can find answers to help them understand symptoms and behaviors, evaluate medications or alternative therapies, prepare for doctors visits and communicate with healthcare professionals, and deal with many other healthcare concerns. 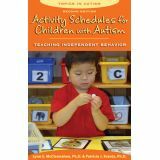 An essential reference for every family with a child with an ASD. Paperback. 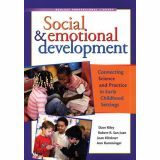 Shows how research confirms that common early learning practices promote social-emotional development. Paperback. 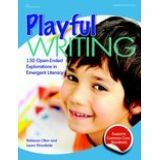 Nurture and encourage young writers in the most natural, developmentally appropriate way ­through play! From the first marks of the youngest writers to ready writers who use their expanding vocabularies to express increasingly complex ideas, Playful Writing offers teachers, caregivers, and parents of children ages three to eight ideas for inspiring and scaffolding children¹s writing experiences. The 150 writing explorations are tied to the Common Core State Standards. A handy chart makes it easy to adapt each exploration to our curriculum and to the specific needs of students. Paperback. A look at the ideas of five educational theorists in relation to early childhood care. An easy-to-learn overview of the theorist opens each chapter. 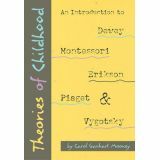 The author then distills the theorists' work to reveal how it relates to child care and children. Paperback. Plenty of space to record attendance and grades, a flexible layout, and multiple pages to keep students' assessment records organized. 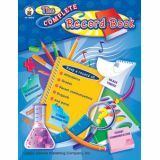 Includes pages to record classroom management policies, a parent communication log, and an easy-to-use grading chart. 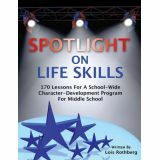 170 lessons for a school-wide character-development program for middle school. Paperback.